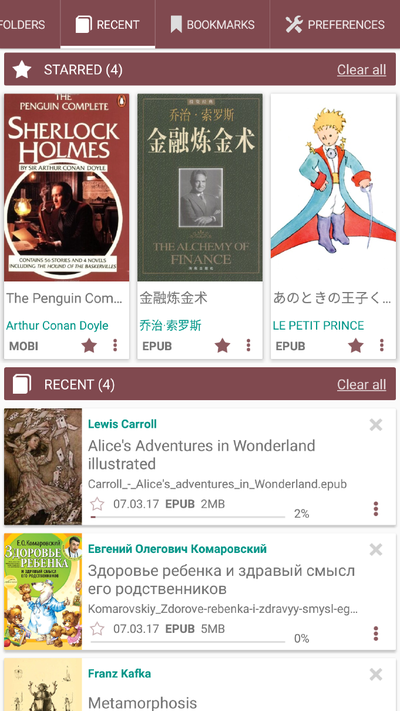 Librera Reader (a.k.a. 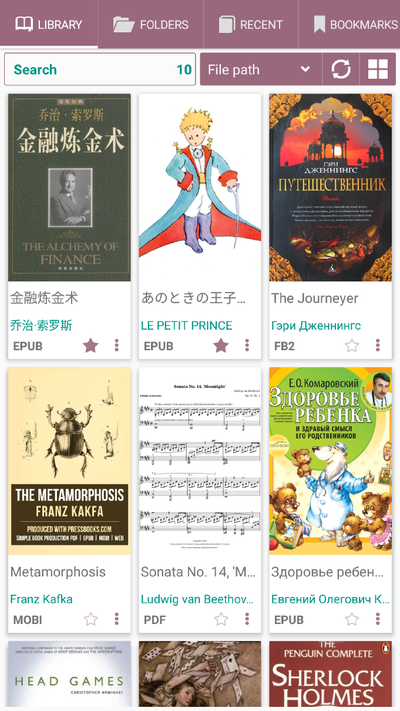 Lirbi Reader, PDF Reader) is a highly customizable and feature-rich application for reading books in PDF, EPUB, MOBI, DjVu, FB2, TXT, RTF, AZW, AZW3, HTML, CBZ, CBR formats on Android devices. 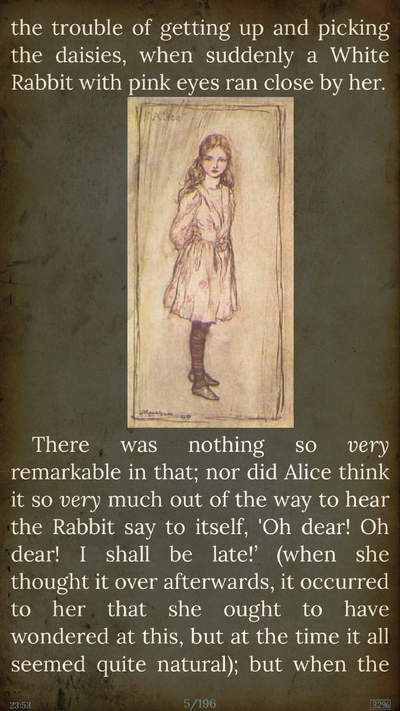 With its intuitive, yet powerful, interface, Librera makes ebook reading a veritable pleasure. It even features a unique auto-scrolling, hands-free Musician's mode. As of today, it can boast of more than 10 million downloads to devices running all flavors of Android OS. Two versions are currently available for downloading: Free version with ads, and PRO without. While reading, documents can be locked into a vertical-scroll-only mode and their navigation set to either page- or screen-flipping. Text can be reflowed and annotated. Volume keys' functionality is configurable, and backgrounds and fonts customizable via the intuitive Settings window. Excerpts can be translated, shared, copied, and searched for on the Internet. 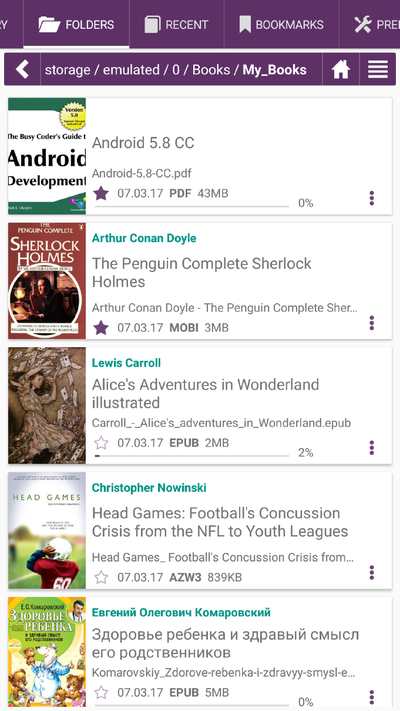 The best way to fully appreciate Librera Reader is to use its PRO version. You can start with Free, ad-supported one first, and decide for yourselves. We promise you won't be disappointed. Once you are convinced, please obtain a PRO license to help the app's further development.